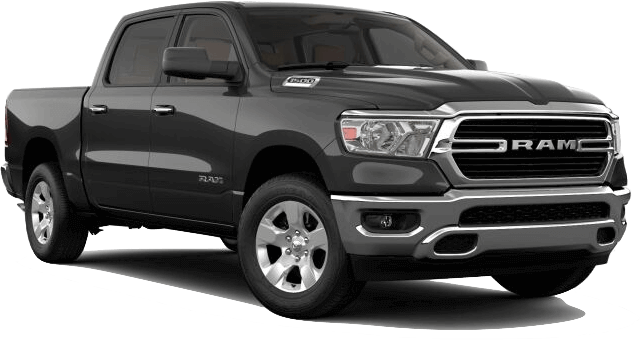 Do you want to add the brand new 2019 Ram 1500 to your workday without expending your budget? 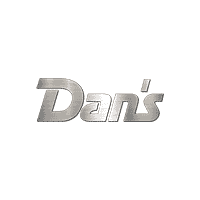 Consider a 2019 Ram 1500 lease deal from Dan’s Ram in Westborough, MA. Our Ram 1500 lease offers include exciting incentives to help you save on one of the most durable pickup trucks available. Browse our current lease offers below, and claim yours by calling (508)366-8888. Why the 2019 Ram 1500? When you lease a 2019 Ram 1500, you not only can take advantage of the premium power and capability, but also a long list of exciting amenities to accommodate your busy schedule. The following features are available with the 2019 Ram 1500. Best-in-class V8 engine towing with 12,750 lbs. Check out some of our available finance tools to get your journey started! Whether you want to get pre-approved for financing, find out how much you’ll be paying, or get a quote for your trade-in, we’ve got your back! Why Lease with Dan’s Ram? The team at Dan’s Ram is dedicated to helping you get behind the wheel of the 2019 Ram 1500 thanks to our competitive lease specials. From little to no down payment to low monthly payments, our Ram 1500 lease offers have been designed with you in mind. Claim your 2019 Ram 1500 lease deal by calling our dealership at (508) 366-8888. Low-mileage lease for well qualified current lessees of a competitive brand vehicle (Non-FCA US LLC). Must show proof of ownership. Based on MSRP example of $43,935.00 with 23Z package after all applicable offers. Total due at lease signing includes a down payment and first month’s payment. Offer requires dealer contribution. Tax, title & license extra. Lessee pays for excess wear and mileage of $.25/mile ($0.50/mile for SRT models) for each mile over 10,000 miles per year, if vehicle is returned at end of term. Option to buy at lease end at pre-negotiated price. Dealer’s actual terms may vary. Offer through Chrysler Capital. Residency restrictions apply. Must take retail delivery by 04/30/2019. $395 disposition fee due at lease end.